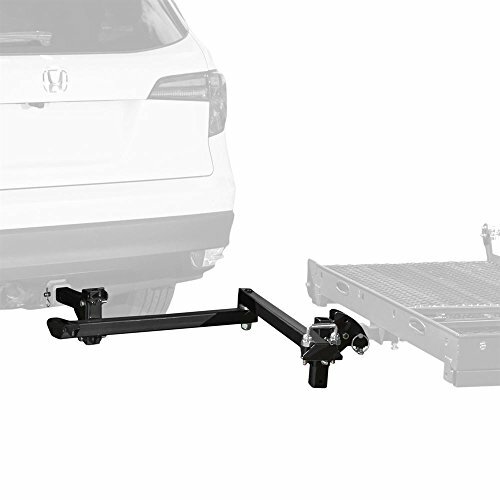 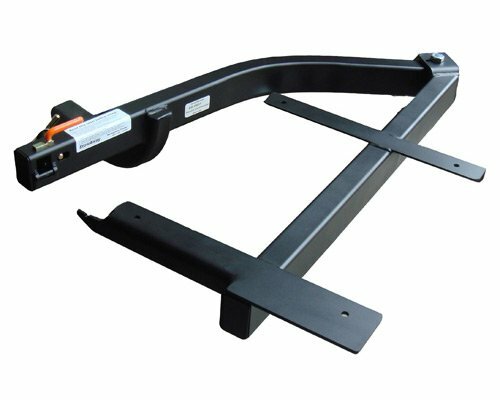 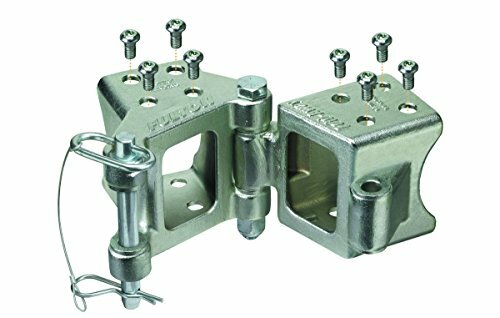 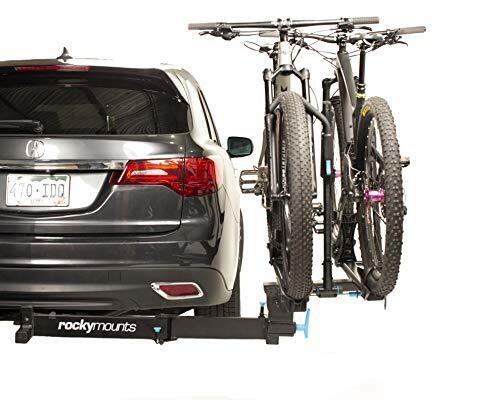 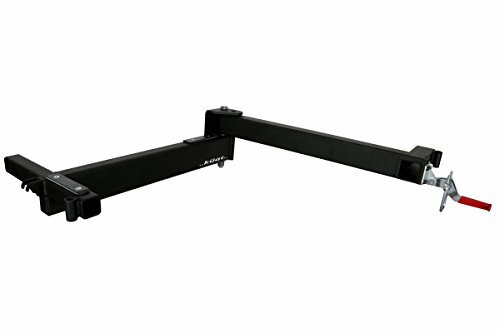 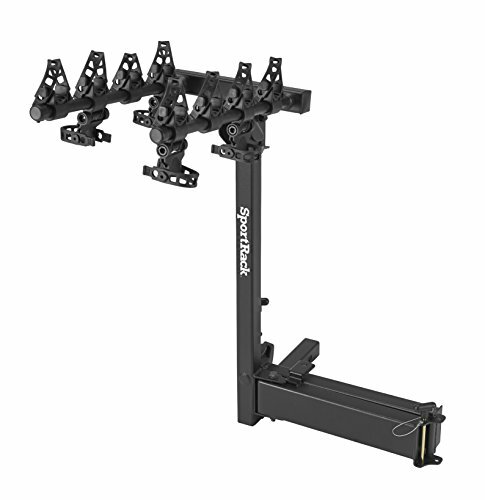 RockyMounts BackStage 2" Receiver Swing Away platform hitch 2 bicycle rack. 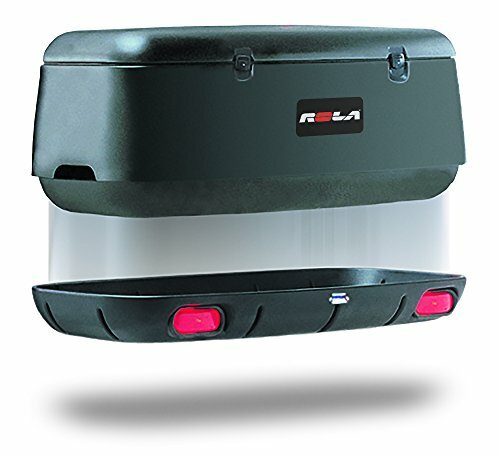 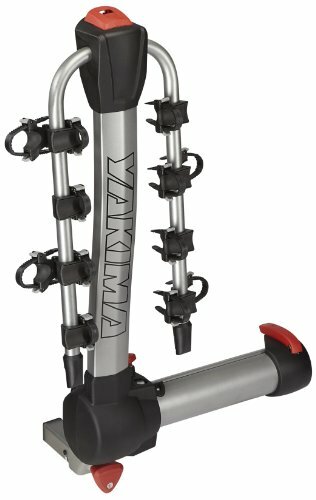 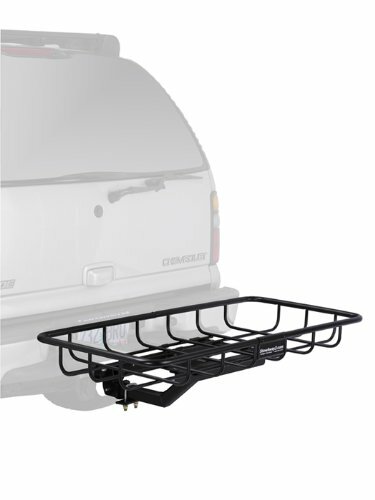 Allows full access to the rear of the vehicle with bikes on or off the rack. 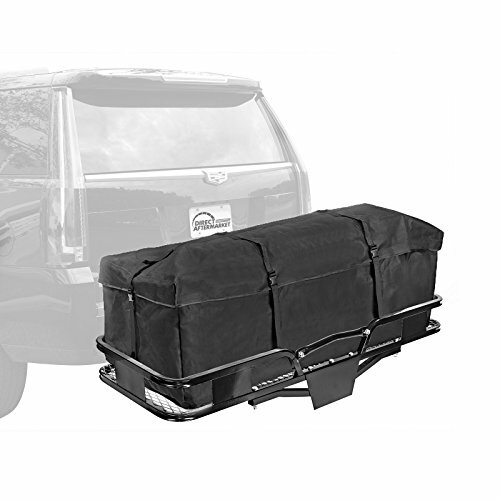 StowAway Swing Away Rear Cargo Rack - 2"